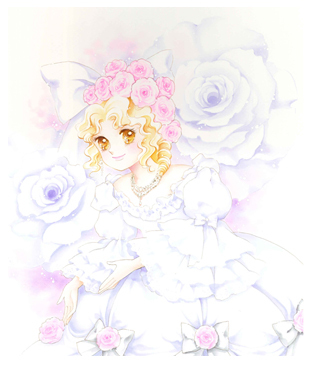 Yumiko Igarashi (いがらし ゆみこ) is a female Japanese manga artist. 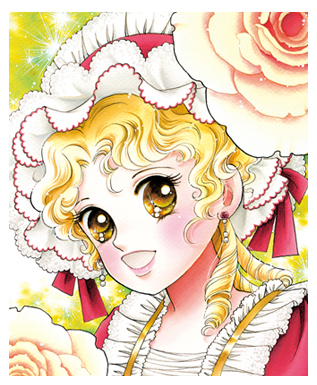 In 1968, as a third-year high school student at the Asahi Gaoka High School in Sapporo, Hokkaidō, she made her debut in Shueisha's Ribon manga magazine with Shiroi Same no iru Shima. 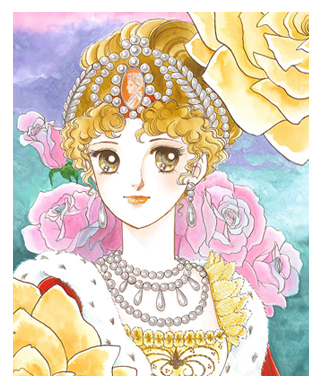 She won the 1st Kodansha Manga Award in 1977 as the artist of Candy Candy. 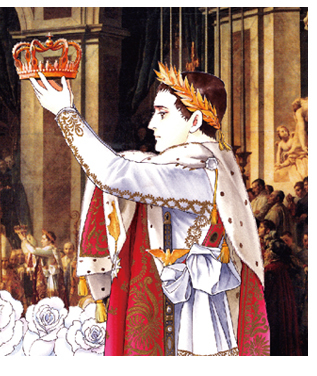 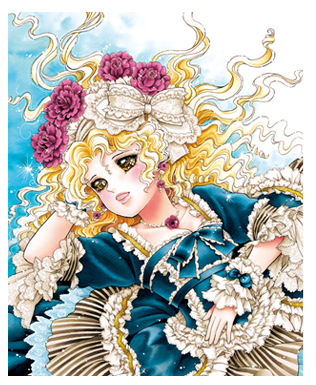 Josephine the French Rose (薔薇のジョゼフィーヌ) is japanease manga title, from 2011 to 2014, the comic work was drew by Yumiko Igarashi. 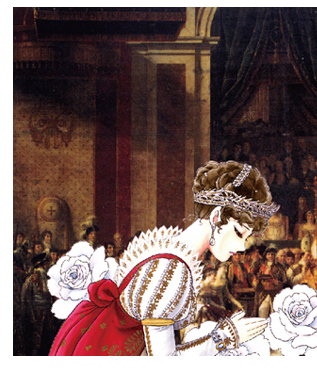 ©YUMIKO IGARASHI & KAORU OCHIAI / Master Licensee Visions.